The UniTech PA500e has reached end of life. 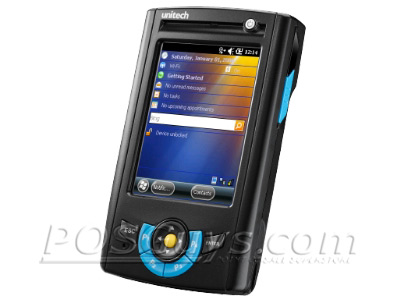 It has been replaced by the UniTech PA550. 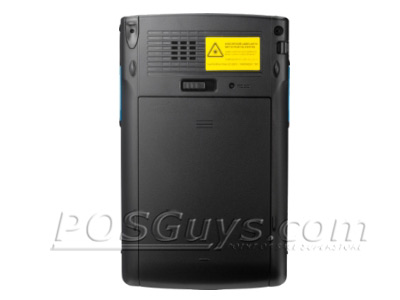 This product replaces the older UniTech PA500. 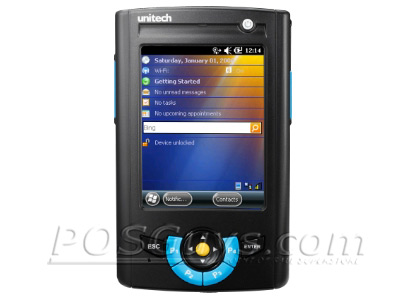 The Unitech PA500e mobile computer builds on the PA500 series, offering increased performance at a great price. Advanced computing power and an easily pocketable design make the PA500e ideal for hospitality, retail, or any data management within the four walls. Windows Embedded Handheld 6.5 Classic runs on the PA500e, ensuring compatibility with legacy applications. 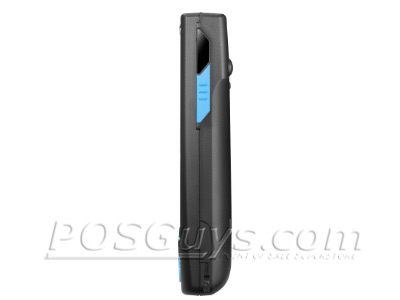 The powerful PXA320 processor and 256 MB of RAM handle any application with ease. For wireless connectivity, the PA500e comes equipped with an 802.11b/g/n radio, keeping you in contact in your business. Built-in Bluetooth gives you easy connectivity to third party peripherals. Data collection and input is a snap with the PA500e. A 1D laser scanner gives you easy scanning of various barcodes, minimizing data entry errors, while the 6-key keypad and crisp, resistive touchscreen promote easy manual data input. 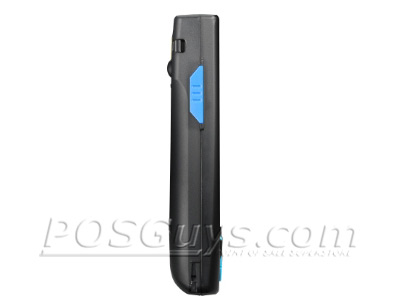 Additional data input devices, such as cordless 2D barcode scanners, can be connected via Bluetooth, further increasing your options. Unitech built the PA500e durable enough to survive the day to day rigors of retail or hospitality use. The mobile computer can survive drops of 3-feet to concrete while still being light and small enough to fit in a pocket. 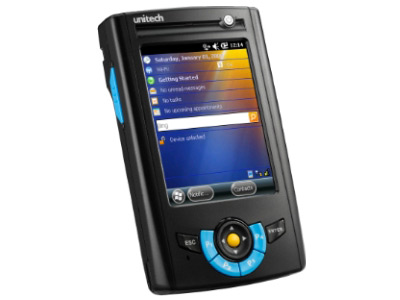 A 1 year warranty comes standard, with additional extended and expedited service plans available, making the Unitech PA500e mobile computer an economical data management solution. Dimensions 3" x 1" x 5"
Find it faster! 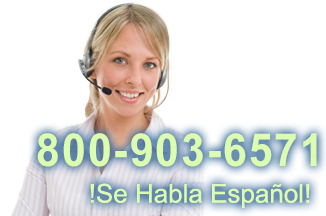 Click here to compare PA500e models by feature.